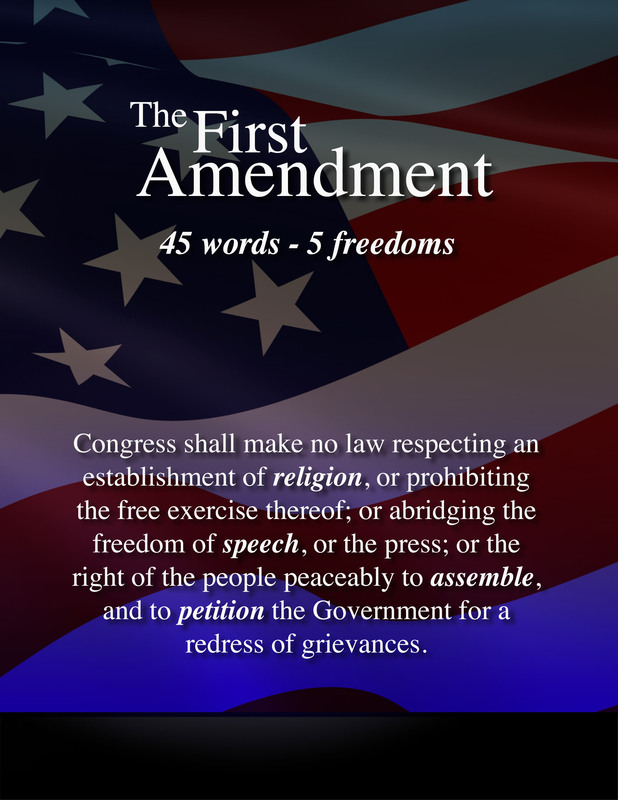 First Amendment Law / Censorship Issues | Begner & Begner, P.C. The focus of our firm’s practice has traditionally been in the First Amendment / Censorship area. We have devoted our efforts to preventing censorship of controversial communications in all forms. The firm partners have over 30 combined years in defending the speech rights of adult nightclubs and stores. We also handle First Amendment claims on behalf of other clients who are threatened by censorship, including civil disobedients, revolutionaries, anti-war demonstrators, civil rights activists, flag burners, radical pro-choice supporters, concert promoters, and musicians. Alan is also a long-time police union lawyer and a consultant on a broad range of constitutional issues.